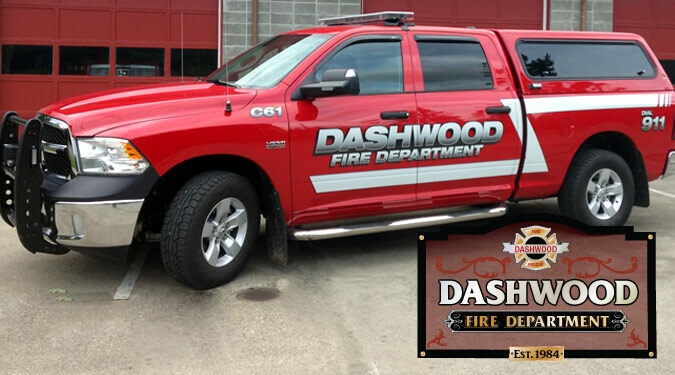 The Dashwood Volunteer Fire Department has 40 dedicated volunteers operating out of two strategically placed fire stations. They are under the direction of Fire Chief Nick Acciavatti and a team of dedicated officers. 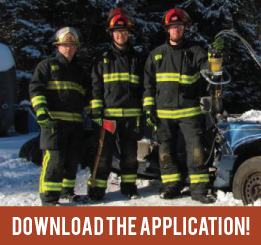 Our dedicated members respond to an average of 150 calls of help from our community and surrounding communities. Our members are NFPA trained certified and strive to be at the leading edge of our profession, and all share the same passion and commitment to help our citizens out in their time of need. 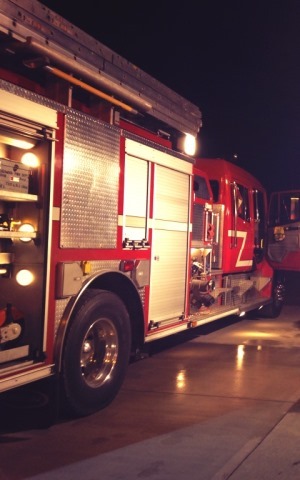 Want to ride in the big, red truck? Click here to learn more.